There is a plethora of business support programmes offered by local, regional and national providers. Locating these programmes can sometimes be difficult so the Chamber has created a dedicated business support section that showcases the most popular and latest available support programmes. These can be found below. There are many tender opportunities across the region. 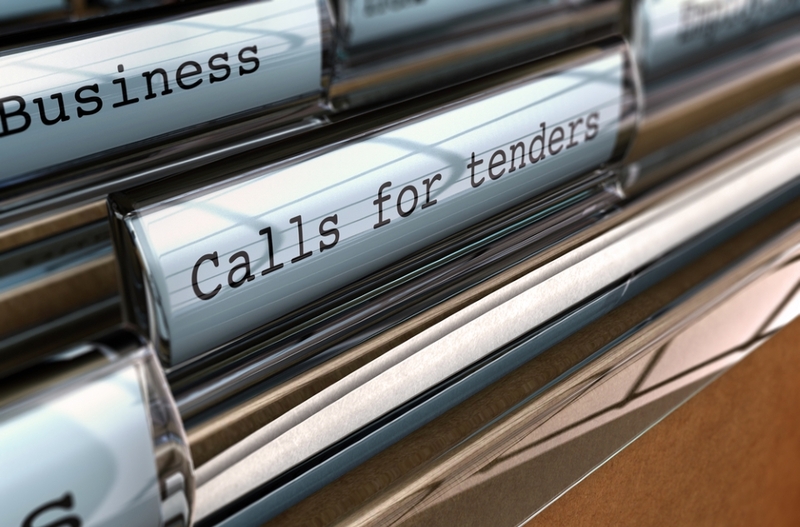 In this section we will help you access information on current tenders. Boost is Lancashire’s Business Growth Hub, providing a raft of funded business support services to the county’s businesses. Business is Great is the government’s national website for businesses looking to start, grow and accelerate. New Enterprise Allowance can provide money and support to help you start your own business if you’re getting certain benefits.